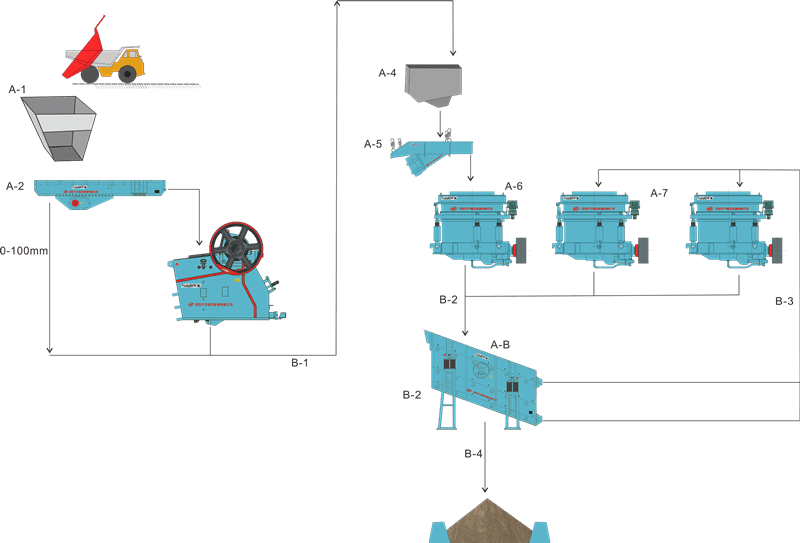 Gold ore production process (CIP) is the process that adopts the activated carbon to absorb and recycle gold from cyaniding pulp without filtration cyaniding carbon plasma. It includes leaching pulp preparation, cyanide leaching, activated carbon adsorption, carry gold charcoal desorption, electric shock to get gold, degold carbon recirculation, leaching pulp processing and other operation stages. Crushing process normally has two stages. 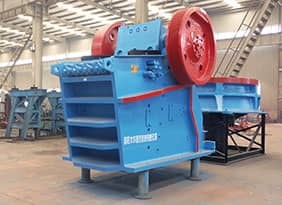 Firstly adopt jaw crusher to crush the raw materials into small ores, and then the small ores send to cone crusher to crush into 0-10mm particles. 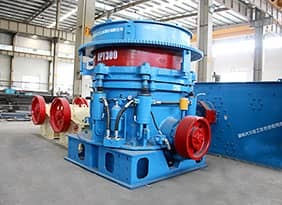 The small particles will be sent evenly to the ball mill for grinding through hopper and vibrating feeder, and then they are classified by classifier and hydrocyclones to meet the requirement for the next production. The purified gold ore mixed with the chemical solvent are sent to CIL system. 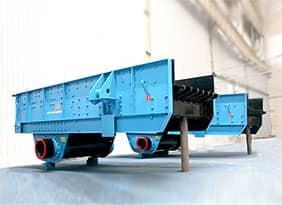 Some parts of tailings are removed through this system, the high grade ore is sent to electrolyzer to be desorbed, and finally the target gold can be obtained through melting.